There are many ways to support TSHA events. Your monetary gift allows TSHA to purchase required supplies for the event. It may be toys for the Children’s Holiday Party stockings or activities during the Children’s Summer Camp. Your gift of money helps keep TSHA’s doors open while running effectively and efficiently. Your gift of time allows TSHA to keep the ratio between children and adults small for children’s events. 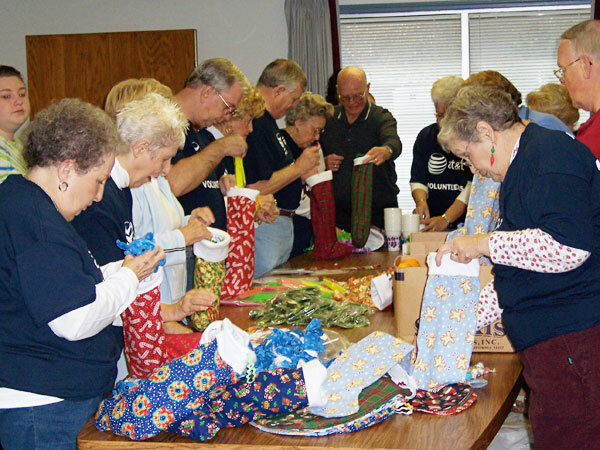 Your volunteer support assists TSHA staff in getting the day to day requirements of a work day completed. Your gift of supplies means we can print informational brochures, teach someone to read, or have functioning computers.